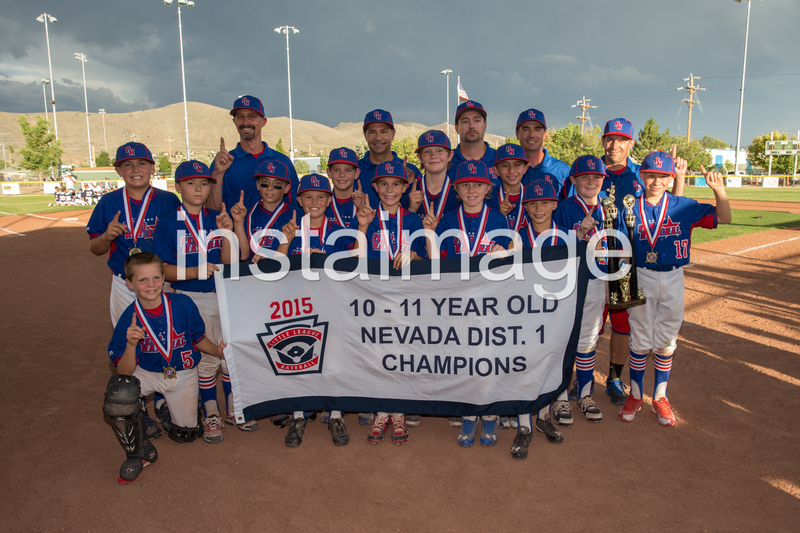 2015 Nevada District 1 Little League All Star Tournament, Day 10, Champions Crowned! 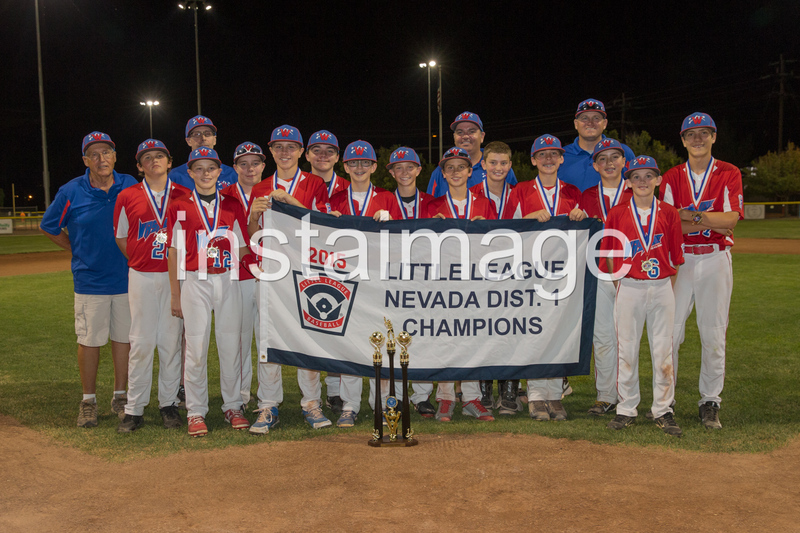 Congratulations to the 11 year old Reno National team and the 12 year old Washoe Team on your Nevada District 1 Little League Championships!!! Here’s the 11’s Reno National Team! Congrats Fellas! And the 12’s Washoe Team! Congrats Fellas!! The celebrations are priceless! 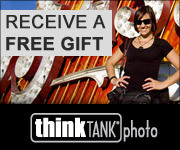 I love this shot! 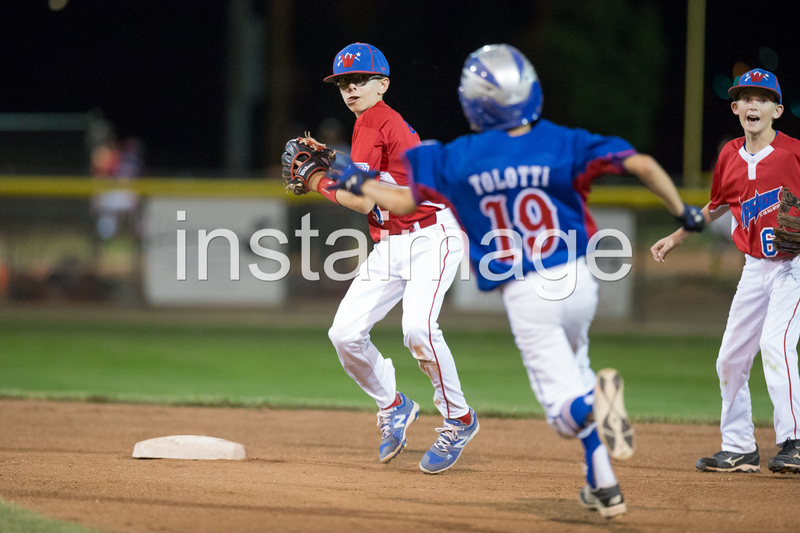 Posted on July 4, 2015 Categories action shoots, Little LeagueTags #baseball, #carsoncity, #littleleague, instaimageLeave a comment on 2015 Nevada District 1 Little League All Star Tournament, Day 10, Champions Crowned!